To share the experience and play of masks with all members of the community, giving everyone the opportunity to experience wearing a mask and to see as an observer the magic unfold. To develop new areas of mask research across the modalities of evolution, biological anthropology, anatomy, health & vocality in exploring our humaness. To collaborate between artforms using physicality to unlock the magic and illusion that mask can create and open up the doorway to our imagination. From training in Italy at Helikos, a Lecoq-based theatre school from 2011 – 2014, Vicky specialised in mask-making and physicality. Led by Giovanni Fusetti, an internationally renowned Theatre Director, this school uniquely developed each actor in combining Lecoq-based theatre, Voice work, Theatre devising, Martial Arts & the therapeutic approaches of Gestalt Psychotherapy, Wilhelm Reich & Jungian Psychology. At Helikos, Vicky was trained in mask-making by Matteo Destro, a key international mask-maker and founder of the Atelier Mask Movement Theatre School, Italy (www.ateliermatteodestro.com). 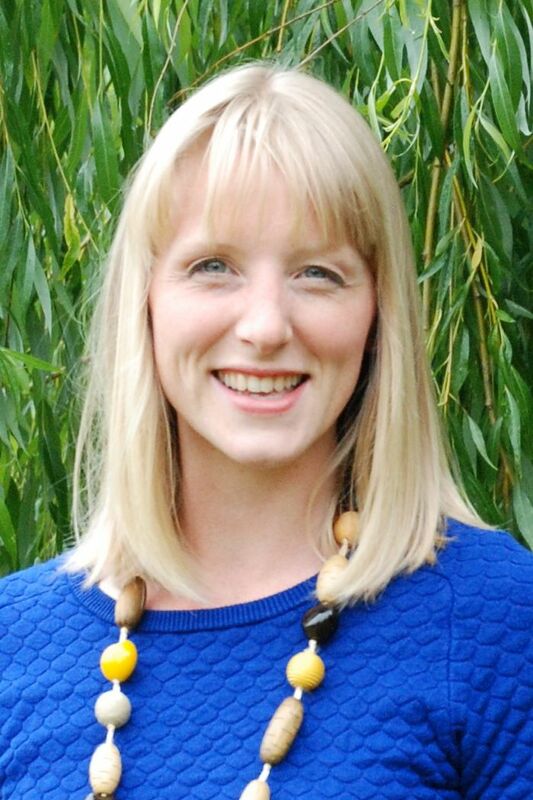 Vicky brings a rare skill set with a background in Postural Therapy, Anatomy & Craniosacral Therapy (www.expressionofhealth.co.uk), to focus on the base patterns of movement & physicality. She teaches workshops at Eastbourne House Arts Centre & The Actors Centre, London. Alongside teaching Mask and Movement for Actors, theatre groups & secondary schools, she facilitates community art events such as The Midnight Run, with recent highlights from the Battersea Midnight Run here. In the heart of Central London, Make Space Studios is a bustling community of artists near Waterloo. It is here the masks are made for specific commissions, workshops and research. Henni is a Finnish physical theatre and circus artist, based in London & Helsinki. A skilled performer, her work includes the solo show “Helga” developed by internationally acclaimed physical theatre company the Kallo Collective, with recent European tour (2017-2018). Henni studied movement based theatre at Helikos International School of Theatre Creation, Italy graduating in 2014. She brings this knowledge base together with her training and skills in aerial acrobatics from Lahti, Finland (2012), & MA in Speech Communication from the University of Helsinki, to deliver highly engaging & diverse workshops. Her key approach is based on presence, play and openness, and these qualities shine through her teaching.